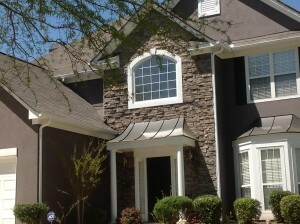 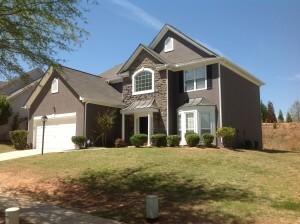 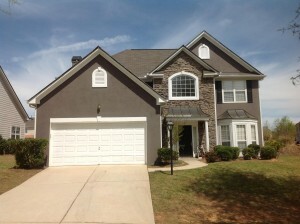 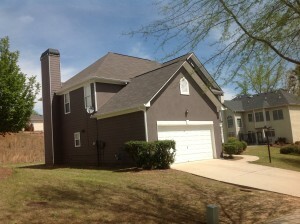 Win Win Home Improvements recently completed an exterior painting project in Atlanta. 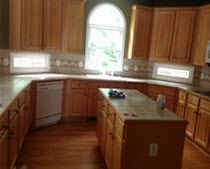 Win Win specializes in all things home improvement. 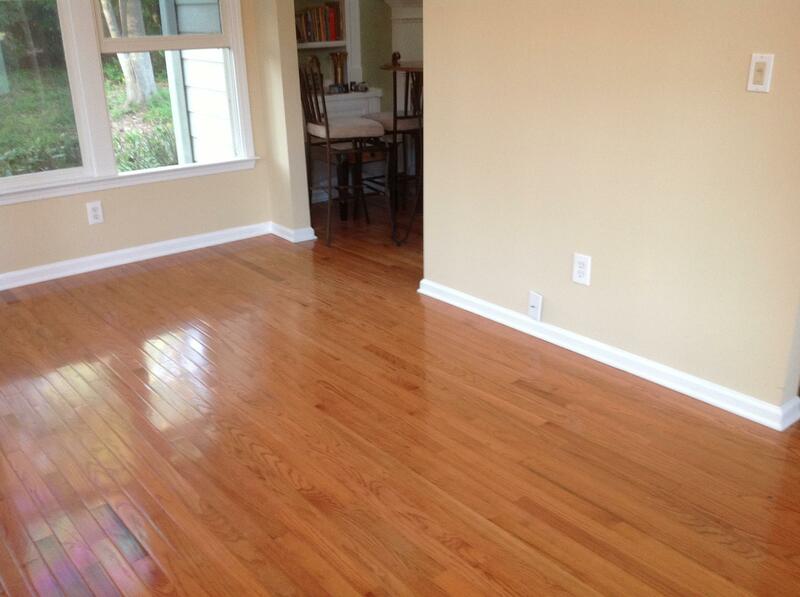 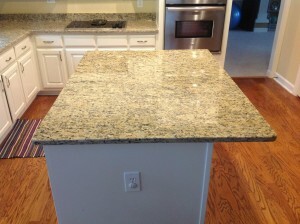 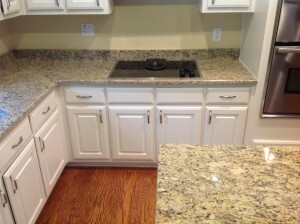 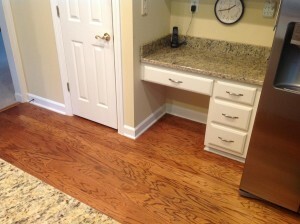 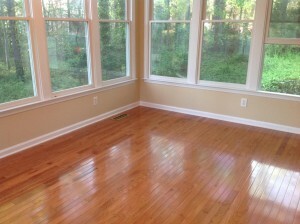 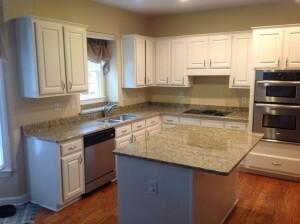 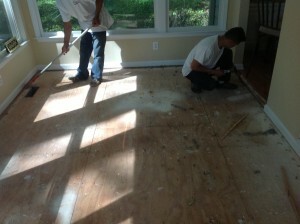 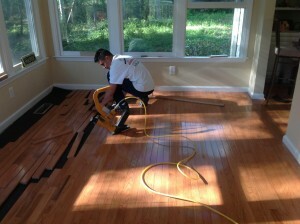 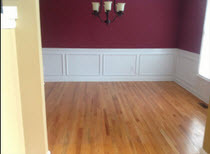 For this project, we removed the old flooring and installed brand new hard wood flooring.